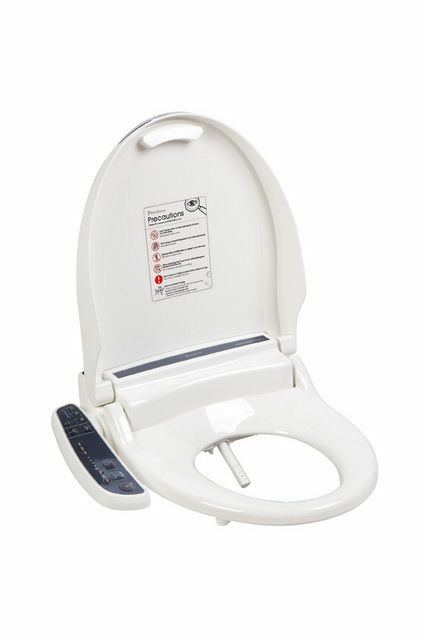 The Pristine 101 bidet toilet seat offers all the essential features of an electronic warm water bidet seat at an entry level price. 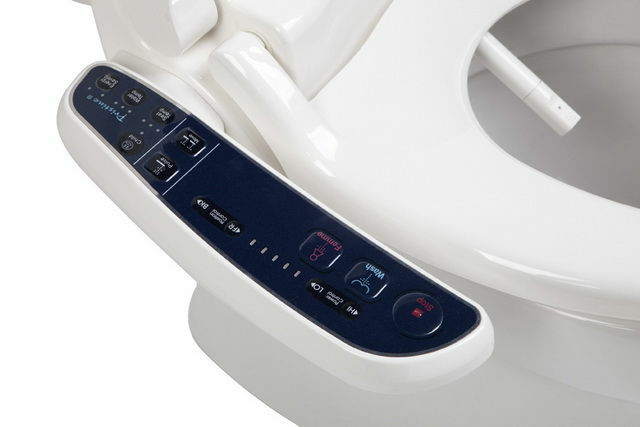 With two warm water washes, heated seat and easy to use side control makes it an ideal choice for a healthy, hygiene conscious family. Simple to install, simple to use, and an economical choice - you'll want one in every bathroom.